Good. Ex Library DVD with usual stamps and stickers. Most items will be dispatched the same or the next working day. 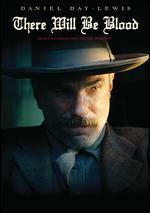 Jeff Bridges, Maggie Gyllenhaal, Robert Duvall, Tom Bower, Colin Farrell. Good in fair packaging. Language: English. Run time: 111 mins. Aspect ratio: 2.35: 1. 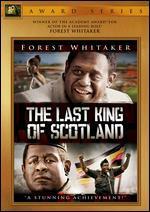 Originally released: 2009. (Ex) library Copy. A moderate amount of wear on DVD/Case. (W2 DVD) Typical library stampings, stickers and markings. Front artwork is clipped. 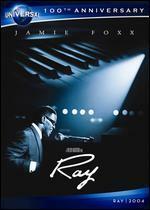 Jeff Bridges as Bad Blake, boozer, womanizer, musician, gives a magnificent performance; I don't think he's been better. He exudes sweaty magnetism, and his gravelly singing voice and large screen presence is mesmerising. 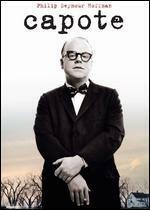 He IS the film, and when he's on screen, no-one is more watchable. And yet for all his excellence, the film never quite gets to the heights of excitement that it could, mainly because the music is not lifted to the clarity, volume and energy that's needed - that wall of sound- in the concert scene where Bad is joined on stage by the star of the show, Tommy Sweet (Colin Farrell), Bad's nemesis, but it's a small complaint in the scheme of things, because this old, old story of a travelling troubadour who has drunk and smoked and bedded women ad infinitum, really can take the title of best of its genre. Maggie Gyllenhaal as Jean, who falls for Bad is more than adequate, but odd casting what with her youth and flirtatiousness set against the boozy, perspiring Bad, and Robert Duvall gives his usual good performance (a cameo really) as Bad's friend and saviour. It's no surprise that Bridges won an Oscar for this performance - a competent, likeable actor who is at last getting parts he deserves. The film is entertaining and absorbing and will be a must for those who like Country and Western, romance and sheer exuberance. 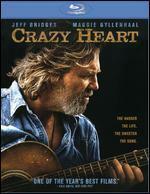 Crazy Heart is one of the best films I have seen in several years. 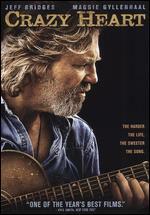 Jeff Bridges portrayal of a weary, beaten down alcoholic musician grabs viewers at their most vulnerable spot and will not let go. All I can say is Bravo!